Ipstack.com is a service provider of real-time geolocation data. The API commonly used by developers, SMBs and even large companies all over the world in different implementations. The API handles more two million unique areas in more than 200,000 cities across the globe and presents on time data based on secure sources. This platform API made with scalability and simplicity in mind. 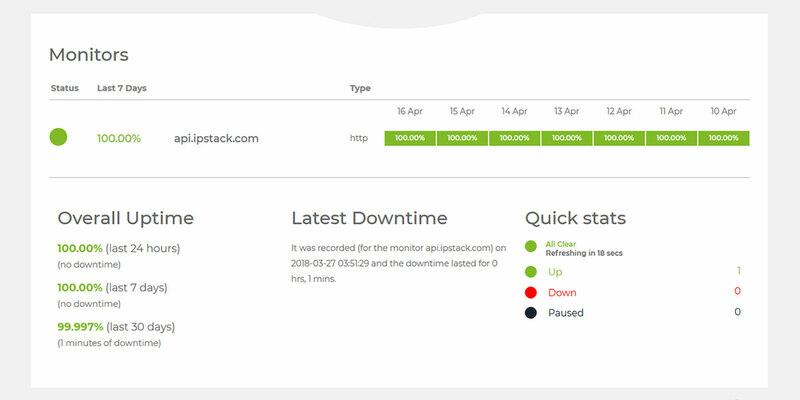 Whether you need 100, 1000 or even 1000000 requests a day, Ipstack.com can get you covered. In fact, in a month, the API deals with around 3 billion requests daily. The Ipstack.com database and API is combined with a prolonged network of ISPs and consistently updated with data on new or current IP ranges. In fact, Ipstack.com gets around twenty-four updates daily, making it reliable and relevant. The API is robust and scalable. It is designed to avoid congestion; the system behind ipstack.com based on a modular system that can be extended to fit spikes in requests without service degradation. And all of this is backed-up by an impressive 99 .99% uptime for the last year. The API can deliver any geo-data you would expect. The three endpoints — Requester IP Lookup, Bulk IP Lookup and Standard IP Lookup — offer granular control over the data you have to extort from the API. The standard lookup will look up single IPv4 or IPv6 addresses. The syntax is straightforward. Add an IPv4 or IPv6 address to the API’s base URL. In addition to the access key parameters and mandatory IP Address, you can include your request rules such as security, hostname, language, output or callback. Each parameter will return a specific value. For instance, the result parameter will set the output format to either XML or JSON. 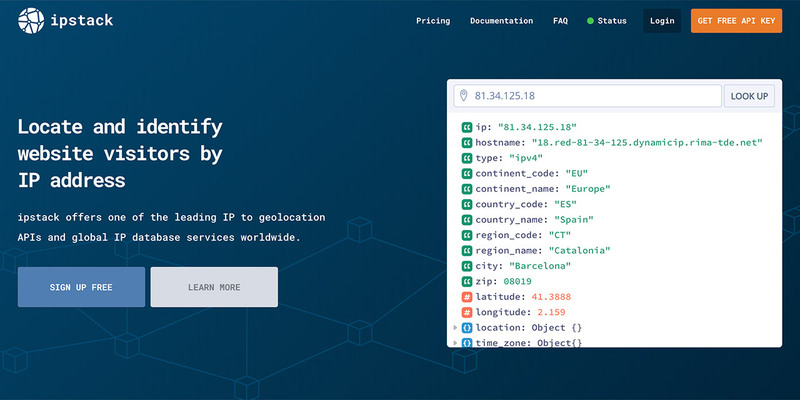 The API responses will show the IP, the type of the IP, location data including continent, country code, country name, region code, city or ZIP code. Besides, the API will provide geographical coordinates, geo-name ID, language, the country flag which includes the country flag emoji, detailed data on the time zone, currency and the ISP provider. The bulk option functions the same, but you can specify several targets. If you ask for a response in JSON, the API will offer one IP data object per requested address The XML the response will be and incorporate one with its respective index number per asked IP address/domain. The third endpoint, the Requester IP Lookup, can be used to get a response from the current IP address from where the request is made. It possesses the same parameters available as the other two endpoints. You can ask for the response to be delivered in JSON or XML. For JSON you will append & output = json to your query or & output = XML for XML. When you do not need the all the details the API presents, you can reduce the response to specific objects. There are numerous options here so you should take a look at ipstack.com elongated documentation, where you will discover all available implementation of the API, its features, options, and integrations. Are you pondering what you can do with Ipstack.com API? If you are, continue reading! There are many use case situations for making use of the API. For instance, I am making use of the service for two key scenarios: functionality and security. However, ipstack.com turned out to be essential for a somewhat challenging project that I want to overlook it. It was a state-funded venture, created to offer online access to social and medical services. If you have previously worked for a state venture, you know that the amount of bureaucracy and technical illiteracy can prove to be a substantial bottleneck. The professional needs were a mess of legal wording and technical utopia. Some of the offerings were unclear needs, outdated technological systems, and even some severe security threats. 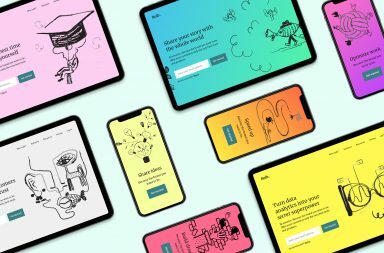 The concept of the project was to model an online system, tied with existing tools, which would enable quick access via a site and a mobile application to a set of social services. In line with the requirements “any citizen should have instant, reliable, and full access to the service” but “the service should be available only within the country.” Our legal team got a lot of long nights to discover a baseline on which we should work. In a tremendous effort, we have managed to accomplish a perfect balance between the requirements, the legal structure and the technical implementation, with one huge exception. While our legal team managed to design a practical idea that would fit with all existing regulations on privacy and data security, we have did not succeed to persuade anyone from the working group to acknowledge our solution. So, we had to block anyone outside the borders to access the app. And we did that with ipstack.com’s API. 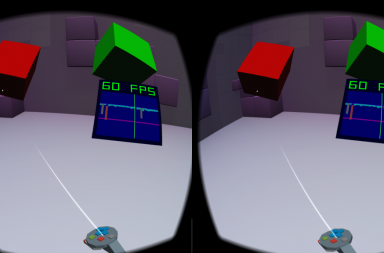 A couple of lines of code, and we wound up with a sophisticated module that provided excellent results. I possess used ipstack.com API for various goals. Everyone knows that the longer a customer takes to complete a form, the more significant possibility of desertion. The API assisted me to automatically complete location, currency or language fields, and calculate delivery times, estimate shipping costs, implement tax calculations and more. Apparently, there are other approaches to do that, but ipstack.com is easily the most efficient method. 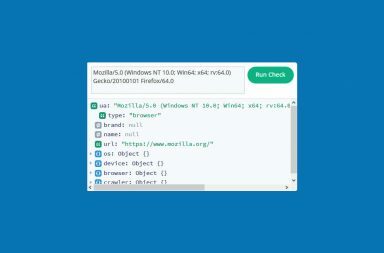 With reusable code snippets, I can implement the API in a cinch. Also, ipstack.com enabled me to filter awful IPs, a refutation of service attacks, spammers and other threats from reaching my ventures. IP filtering is not a panacea, but ipstack.com API is any superhero’s sidekick. And with such a precise and regular sidekick, saving the day or the venture is so less complicated. Getting a foothold with ipstack.com is straightforward. 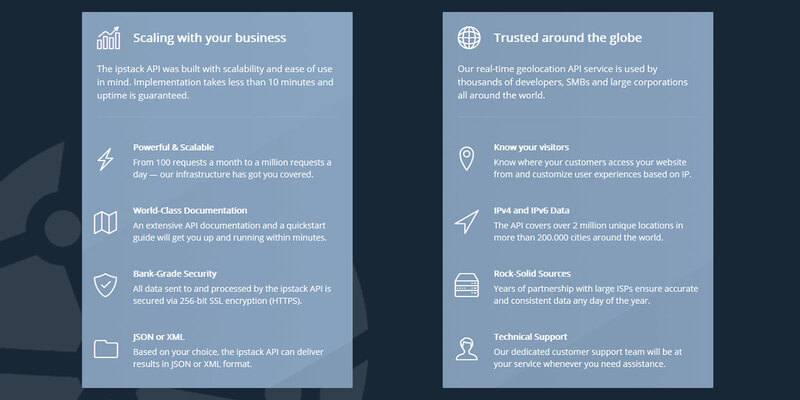 Once you register for a free API access key, you can test the service in less than 10 minutes. That is precisely how much time you will need to create a test environment. A fast start tool is accessible for both free and premium customers and will show off the full power of the API with a few mouse clicks. 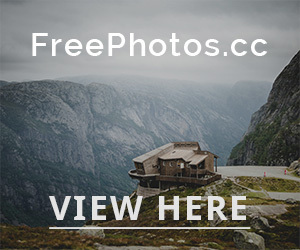 Ipstack.com incorporates a free tier which will enable you to test the API on your site or app. 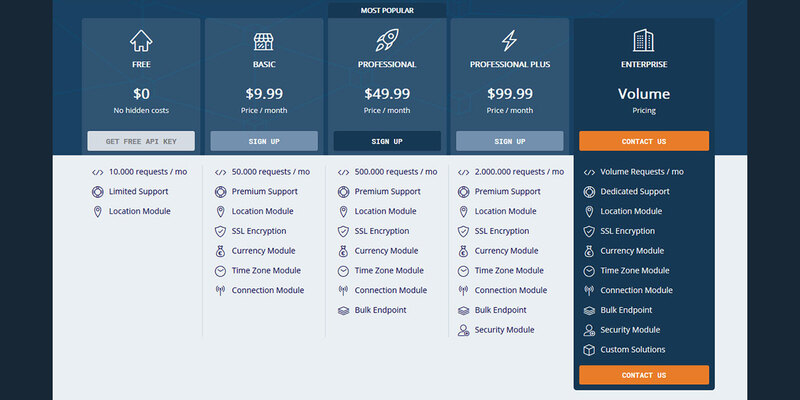 Premium plans start at $9.99 monthly and include SSL encryption, additional API features including mass or batch support, and continued support. Ipstack.com is offered on a subscription-based model so that you can choose the billing regularity based on your needs. If you register for one year plan, you will also obtain a 20% reduction. Payments can be made through PayPal credit cards, or for businesses, via standard bank transfer. Delinquency, ipstack.com ensures 2,000,000 API requests on a monthly basis, which is sufficient for most. However, if you need to lengthen the number of requirements, the ipstack.com team will be glad to personalize your instance to fit your requirements. If you go above your API requests amount, you should know that you possess a 20% safety net to adjust operations. Keep in mind that geo-location is a thoughtful topic. Ipstack.com is an exceptional tool, but it is just a tool. It is wholly up to you to discover the line that distinguishes an incredible customer experience from abuse. It is all about privacy by design. Power is absolutely nothing without knowledge and wisdom.